What makes Louis Vuitton stand out? 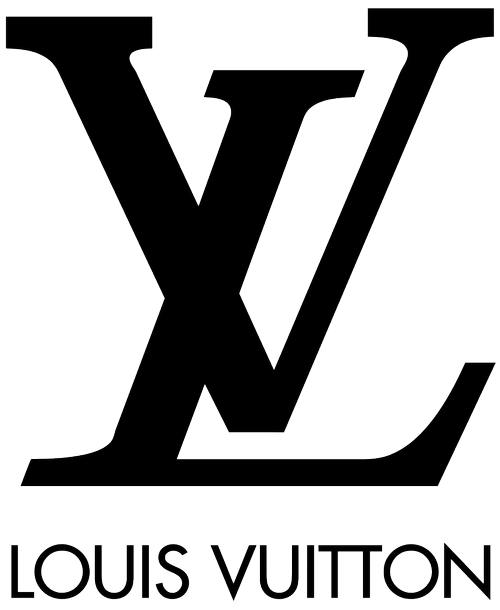 Commonly referred to as an LV, Louis Vuitton is a fashion house that focuses on selling luxury items such as handbags, shoes, jewelry, and other fashion accessories. It’s a brand that spoke quality over everything else, but also a vintage luxurious style that is sought by everyone part of the high class – or at least aspiring to be. What Makes Louis Vuitton Special? When he was only a 16-year-old boy, Louis Vuitton had only one dream: that he wanted to become a trunk master. Why trunks, you may ask? Because at that time, carriages were the only way of transportation, and the baggage was never handled smoothly. Vuitton became a craftsman so that he could help protect the valuables of travelers. He honed his skills to design Louis Vuitton bags according to the wishes of his customers, and by the time he was 17, he already had his own shop. Eventually, some trunks became smaller and smaller, until Louis was also selling luxury handbags made of the highest quality leather for wealthy people. There’s a reason why Louis Vuitton handbags are so expensive – and that barely has anything to do with the fact that they have been around since the beginning of the 19th century. First and foremost, every handbag marked Louis Vuitton is handmade, and it takes a week to create just one. They are also fireproof and waterproof, and they are timeless. Buy one now and your great granddaughter might also be able to wear it. They never really go out of fashion.